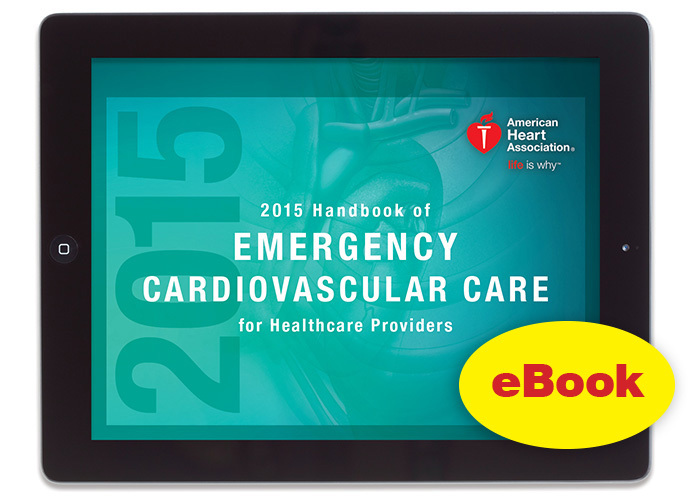 This eBook version of the 2015 edition of the Handbook Of Emergency Cardiovascular Care For Healthcare Providers incorporates the latest science and treatment recommendations from the 2015 American Heart Association Guidelines For CPR And ECC. PC, Mac®, and iOS compatible. Please include an e-mail address when ordering. The access code and instructions on how to access the eBook will be e-mailed to you, usually within 1 business day. NOTE: This product is not eligible for the standard 30-day return policy. 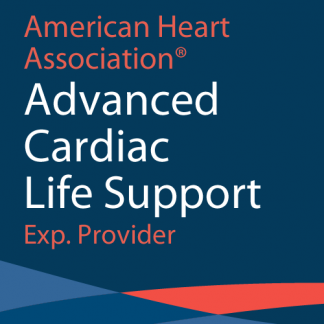 Prior to purchasing an American Heart Association eBook for a classroom-based course, students should check with their Instructor or Training Center Coordinator to ensure that mobile devices will be allowed in the classroom.